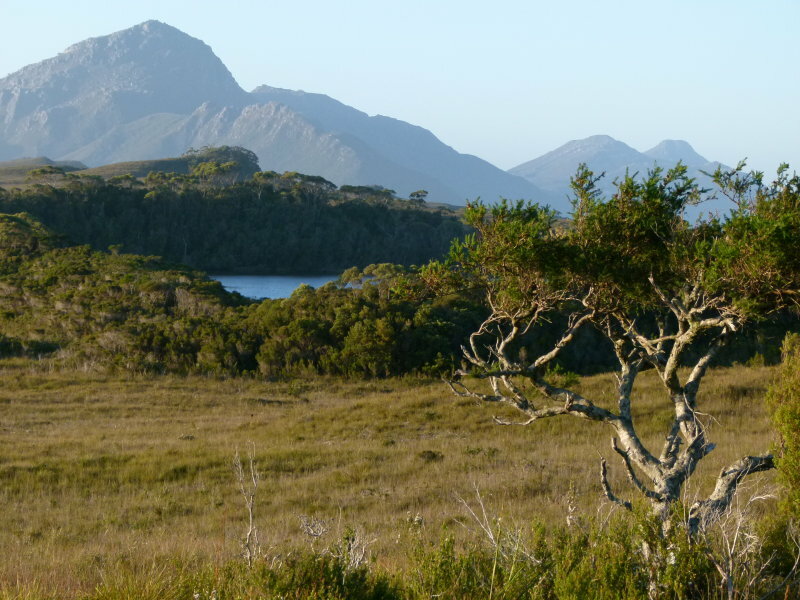 Tasmania is Australia’s island state that has spectacular scenery and over half of its area is wilderness, of which a large proportion is protected by World Heritage status. Habitats include temperate rainforests, dry woodlands, coastal heathlands and moors, mountains, fast-flowing streams and wetlands and much more. There are regular flights to many towns on the island and vehicular ferries. 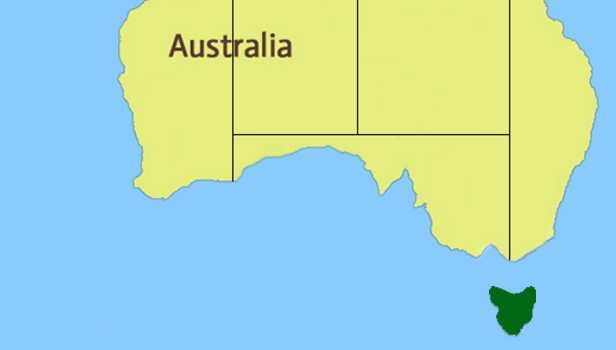 Tasmania has a mild temperate climate with four distinct seasons. It is a great place to visit any time of year, especially to escape the hot mainland summer (Dec-Feb) but winter (Jun-Aug) conditions can be challenging. There are no less than 13 endemics: Tasmanian Native Hen, Green Rosella, Morepork, Tasmanian Masked Owl, Dusky Robin, Tasmanian Thornbill, Scrubtit, Tasmanian Scrubwren, Yellow-throated Honeyeater, Black-headed Honeyeater, Strong-billed Honeyeater, Black Currawong and Forty-spotted Pardalote. 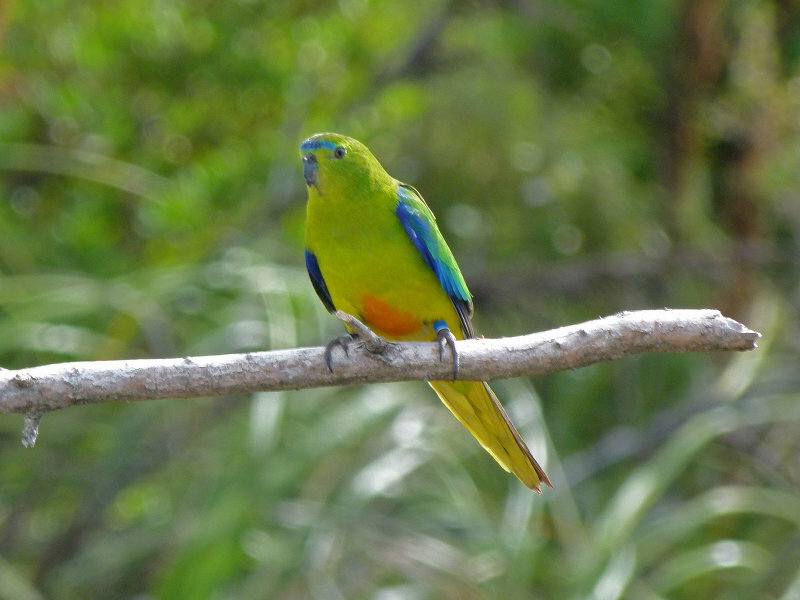 Mainland migrants whose breeding range is restricted to Tasmania include Orange-bellied Parrot and Swift Parrot. Other good species include 5 species of Albatross visible from coastal lookouts or boat trips, Fairy Penguin, Black-faced Cormorant, Kelp Gull, Hooded Plover, Grey Goshawk (white morph), Flame, Scarlet & Pink Robin, Forest Raven and Beautiful Firetail.